According to Jason Fried, (founder of 37 signals) copy has to be your first priority, not your last! Fried believes that it’s all about communicating what you’re selling rather than what it’s going to look like. I have much experience of projects where the client starts off with their design first and gets around to the copy later. This has caused much confusion as to what we were actually trying to communicate to their customers. Don’t get me wrong, designers are very important but if you make your audience think too hard about something other than your message, you are in danger of losing them! Since Google has updated their algorithm, gone are the days of keyword stuffing and building as many backlinks as possible. This practice is now deemed to be spammy and you will be penalised for it. Today, Google reward quality and engaging content. Websites with clear and engaging content are ranked higher than those without. To check if your content is engaging login to your Google Analytics account. Check the bounce rate and time spent on your site. What are people doing on your site? If the majority of people leave after 10 seconds you have a problem! 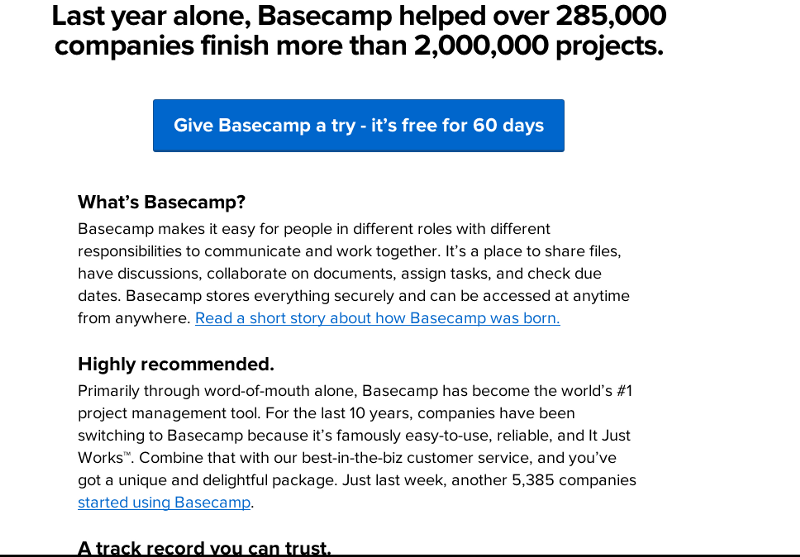 Impressive numbers – “Last year alone, Basecamp helped over 285,000 companies finish more than 2,000,000 projects”. – This is an eye-catching headline, which will resonate with first time visitors. Are you thinking of launching a website? 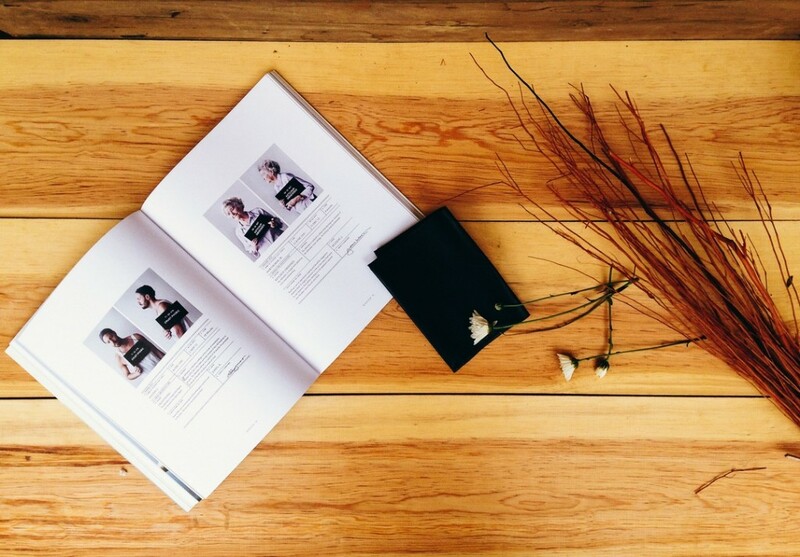 I would suggest that you start by creating your copy or at least the personality of the copy. Will it be funny, will it be serious, will it be educational or informative? If you can work out the personality of your copy, it will be much easier to communicate and engage with your audience.